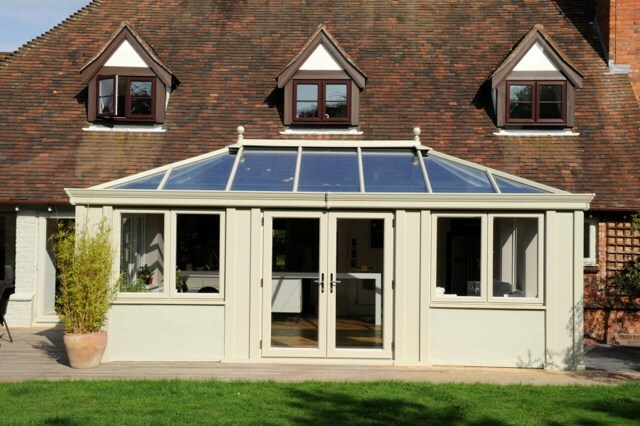 Loggia is a modern building system that provides an alternative way to build a stunning Orangery extension. 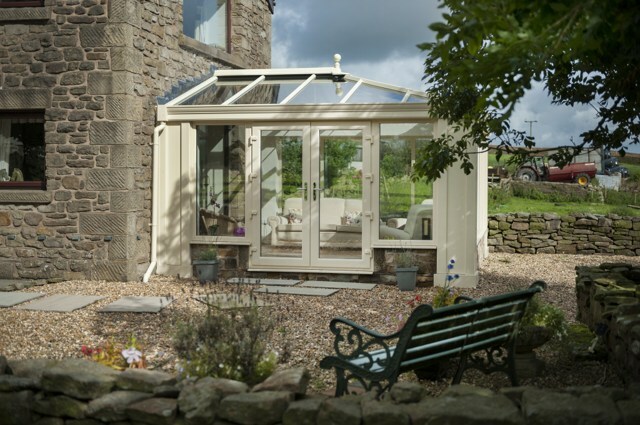 Italian Grand Designs were the inspiration behind loggia extensions, with Loggia Columns delivering shape, style and thermal efficiency. 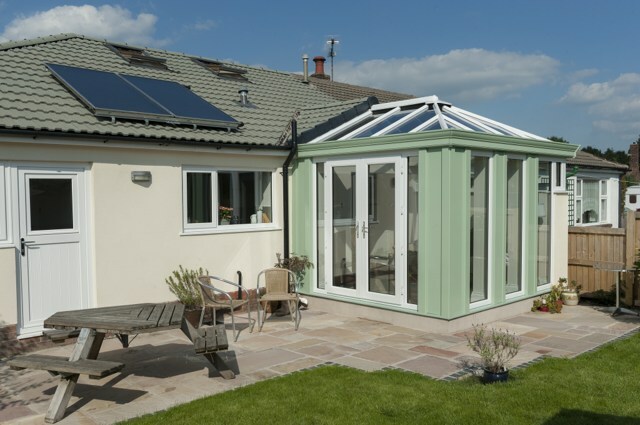 Today, Loggia columns are used extensively in many different types of buildings - from contemporary aluminium glazed extensions and solid roof extensions, through to conservatories and orangeries. 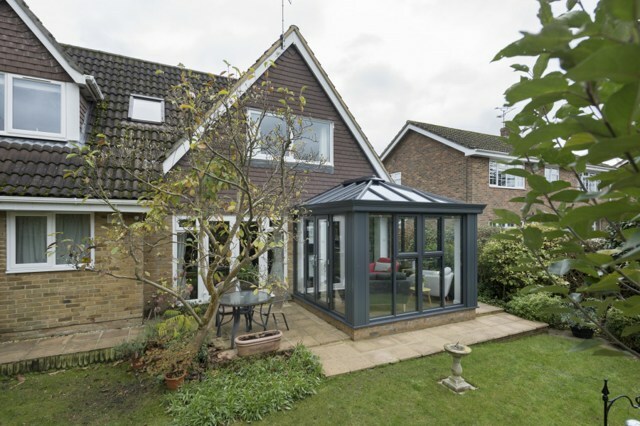 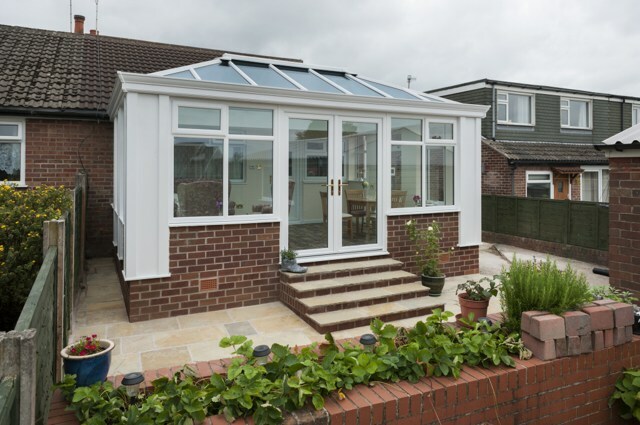 Over recent years, Loggia conservatories have become renowned for their exceptional thermal efficiency and have become a ‘go-to’ component for all sorts of home extension projects, not just those inspired Italian design. 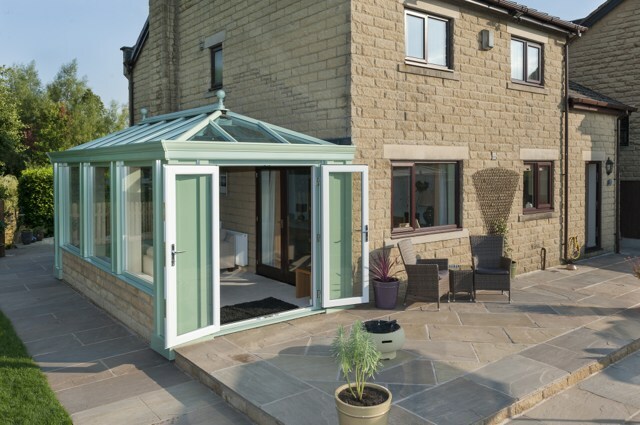 Most builders, architects and installers refer to Loggia Columns as super-insulated columns today ,which reflects their role as a versatile, technologically advanced building product. 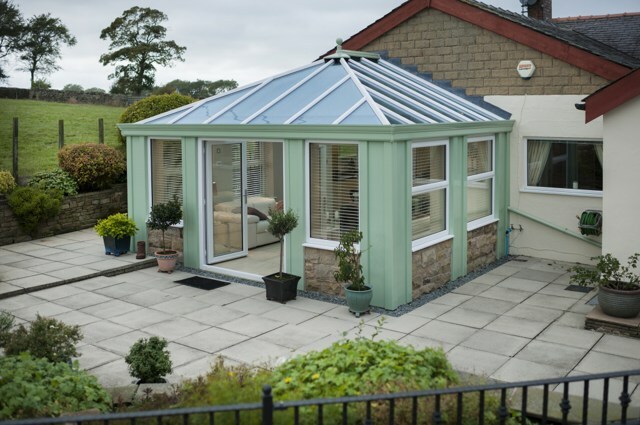 Loggia conservatories also provide superb levels of thermal efficiency. 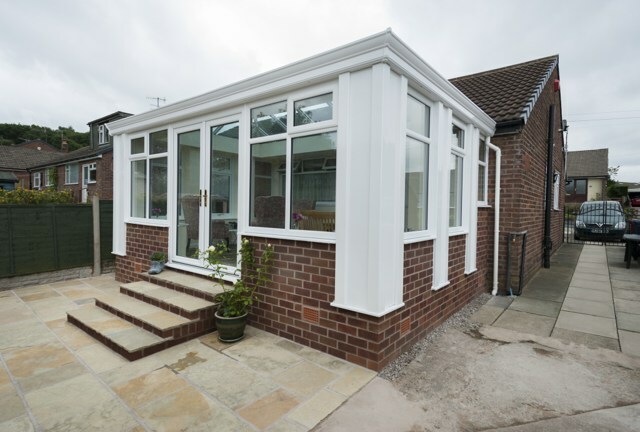 Compared to a brick pier of the same size, a newly fitted loggia will provide heat retention levels that are five times higher. 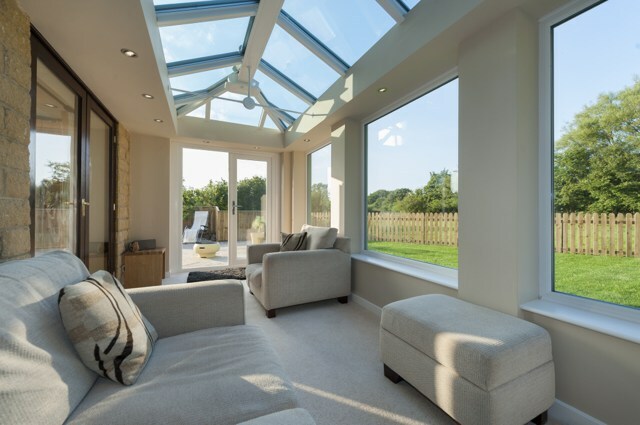 Because of this, the new room will be comfortable year-round, and will produce a low U-value that reflects its ability to reduce homeowners carbon footprint and lower their heating costs. 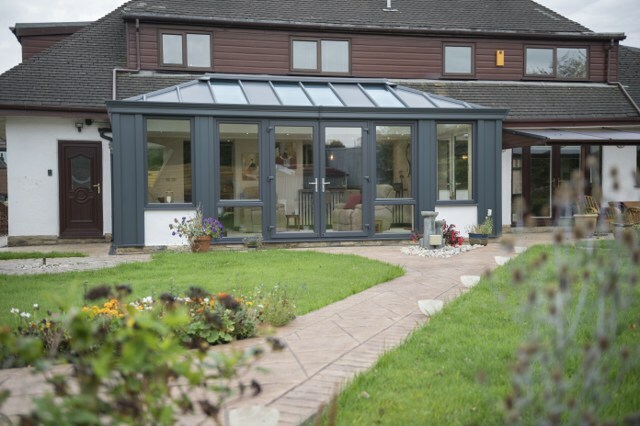 Slim & stylish panoramic doors.